snapchat's new 'Paperclips' feature is designed to let you add links to a Snap. Snapchat's parent company Snap Inc has acquired Placed, a Seattle-based start-up that operates a consumer location analytics platform. Snap Inc, the parent company of Snapchat, has acquired Los Angeles-based small drone manufacturer Ctrl Me Robotics for nearly $1 million. 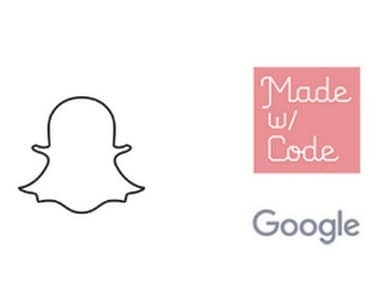 Snap Inc has acquired "Geofilters," or photo filters based on location, patent from photo-sharing platform Mobli for $7.7 million, a media report said.